Leading industry experts are urging farmers to get behind #Februdairy to highlight what really happens behind the scenes. With numerous tweets circulating surrounding the treatment of livestock, the fire in farming’s belly has most definitely been lit, leading many to take to Twitter themselves to right what industry figures have branded as misleading information. The idea of #Februdairy is to inundate Twitter with positive and informative content. The concept was initially born after a conversation between industry experts last year, but with no time better than the present, Dr. Jude Capper, a livestock sustainability consultant has set the wheels in motion and urged the dairy industry to get behind the campaign. 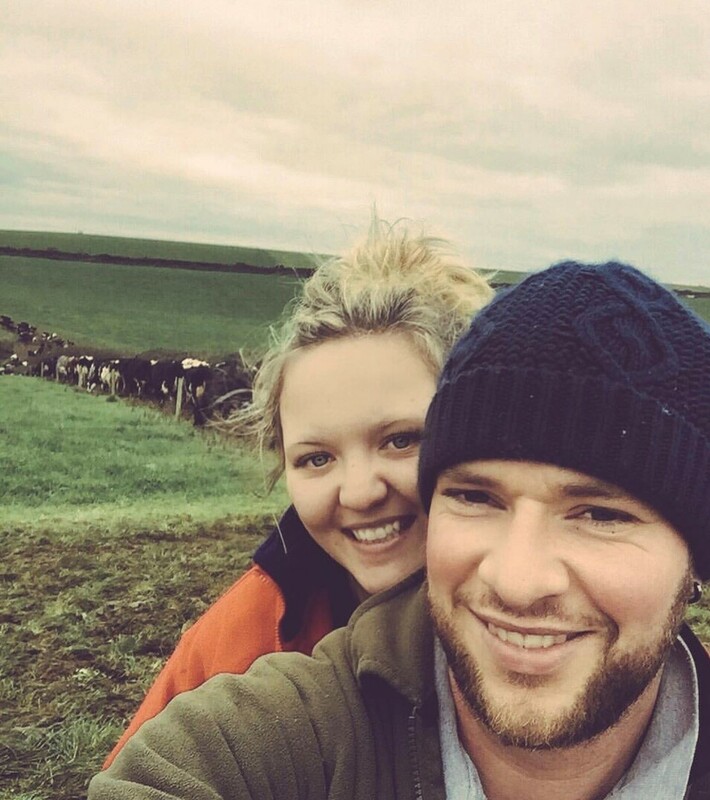 One farmer who is determined to spread a positive message about British dairy is Jennifer Down. She lives in Cornwall with her husband Nathan and their two children. The 300-acre grass-based farm is home to 300 cross-bred cows - with the Down family milk being sold to Arla. 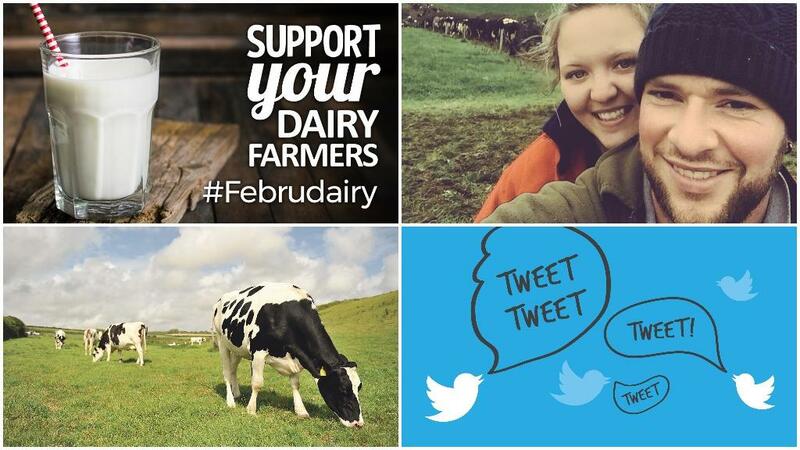 She told Farmers Guardian: "Everyone should get involved in #Februdairy as I think it is a great opportunity, not just for farmers, but consumers as well, to join in the celebration of dairy farming. "We want everyone to know exactly where their food comes from and to the huge standards in which it’s produced. "Over the 28 days of February we are looking for everyone to post positive pictures or quotes - whether it be pictures of eating a yoghurt or milking the cows - all is welcome in the celebration. "Simply use the hashtag #Februdairy. "The huge passion for farming runs throug our household. People outside the farming community don’t always see the commitment and desire the lads and ladies pour into their work everyday of the year to produce the products they do!" "Come on - get behind us and support British farming."